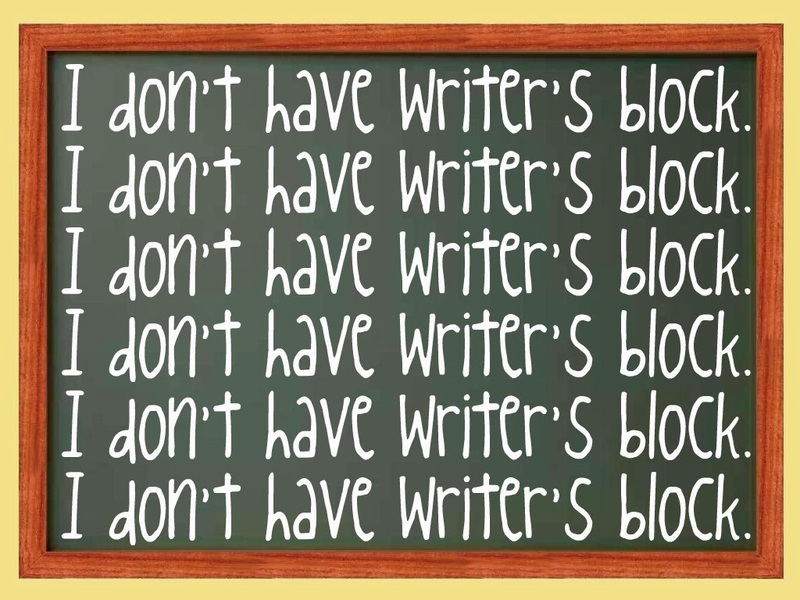 My modus operandi is to deny that I ever have writer’s block. What, me stuck? No. Never. My day job is with Motorola Mobility, the cell phone side, writing user guides and brochures. We work on fast deadlines, writing chatty, down-to-earth copy. Honestly, there’s no time for blockage, verbal constipation, or stoppage of any kind because that guide needed to go to print yesterday. In almost two decades in tech writing, I’ve never missed a deadline without outside factors. In the last 13 months, I released three novels outside of my job, two mysteries and a fantasy. I was on a roll. I beat the holidays. Not even horrifyingly cold weather got me down. I was chugging. Stuck. Totally stuck. Distracted by Twitter and Facebook and Internet kittens. Organizing my grocery list, my desk, my office, my dog’s toys. It’s totally fine, I tell people. I’ll just do a few writing exercises to snap myself out of it. I’ll write a scene—not for my book—from another character’s point of view. I’ll sketch out a conversation between two characters who may never meet. I’ll write a scene in a Valley Girl accent or in urban slang. You know, just to get the creative juices flowing. All work and no play makes Emily a dull person. It’s totally fine, I’ll talk through it. I’ll torture the people around me, telling them what I’m going through, what I’m thinking, how I’m going to drag my characters through the mud and make them shiny and new on the other side of it. I’ll scope out the sequels now. I’ll write the big confrontation scene first. I’ll make an outline, jot down notes, role play some conversations. I’ll think ahead a few chapters. I’ll go over what I wrote before, just to get the voice back. I’ll read something amazing that someone else wrote. Because that’s what you have to do, right? Writer’s block is nothing more than your perfectionism trying to stymie you. You’re afraid to write something crappy, so you write nothing at all. Write the crap! I say. Let all the crap flow. Excise the boil on the face of your creativity. Push through it, and like your muddy character, emerge on the other side. It’s totally fine, I’ll go to the gym and turn off my brain. I’ll figure out what’s really bugging me. Taxes. Bills. Passive-aggressive parent-teacher conferences. The weird noise my car is making. I’ll work out and think about nothing. Physical exercise to block out the mental white noise. I’ll give it a rest. I’m used to being in control, so I will relinquish control, drop the reins, throw care away. I’m totally stuck. And it stinks. Are you a fan of Robert Bevan's books?